Though August Moon went gold, Caldwell subsequently took a hiatus from recording, instead directing his efforts toward composing songs for other performers (and make his own version of this song), most notably "Heart of Mine" for Boz Scaggs, "The Next Time I Fall" for Amy Grant and Peter Cetera, "Janet" for the Commodores, "Niagara Falls" for Chicago, "The Real Thing" for Kalapana and "All or Nothing at All" for Al Jarreau. 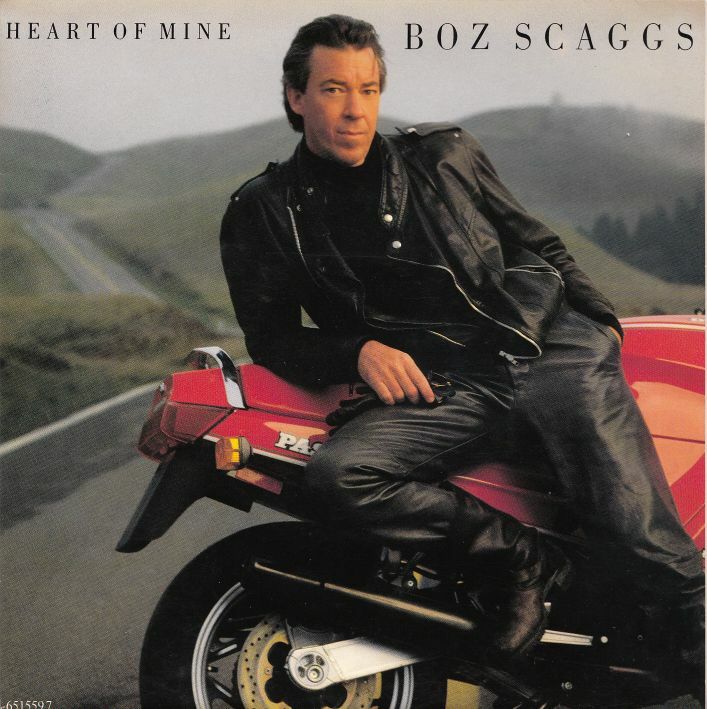 Other Roads is an album by Boz Scaggs, released in 1988. After an eight-year hiatus from recording, Boz Scaggs returned in 1988 with the album Other Roads, a record aimed primarily at the adult contemporary market. The album reached #47 on the Billboard pop album chart, while the lead single “Heart of Mine” was a big Adult Contemporary success, peaking at #3 on that chart. The single also reached #35 on the Billboard pop singles chart. William Royce "Boz" Scaggs (born June 8, 1944) is an American singer, songwriter and guitarist. He gained fame in the 1960s as a guitarist and occasional lead singer with the Steve Miller Band and in the 1970s with several solo Top 20 hit singles in the United States, along with the #2 album, Silk Degrees. Scaggs continues to write, record music and tour.